This week was a strange week. Let me explain. This is the week that my father-in-law (who I called Dad II) unexpectedly died last year. A co-worker’s husband unexpectedly died this week. He was a young guy. Younger than my sweet hubby. Boy that makes you step back and look at life, doesn’t it? Am I living the life meant for me? Am I doing right by my family & friends? The annoyances of daily living kind of pale in comparison to losing your life partner. Your soul mate. So take this as a reminder to hug your loved ones. Try new adventures. Live life. You never know what tomorrow will bring. 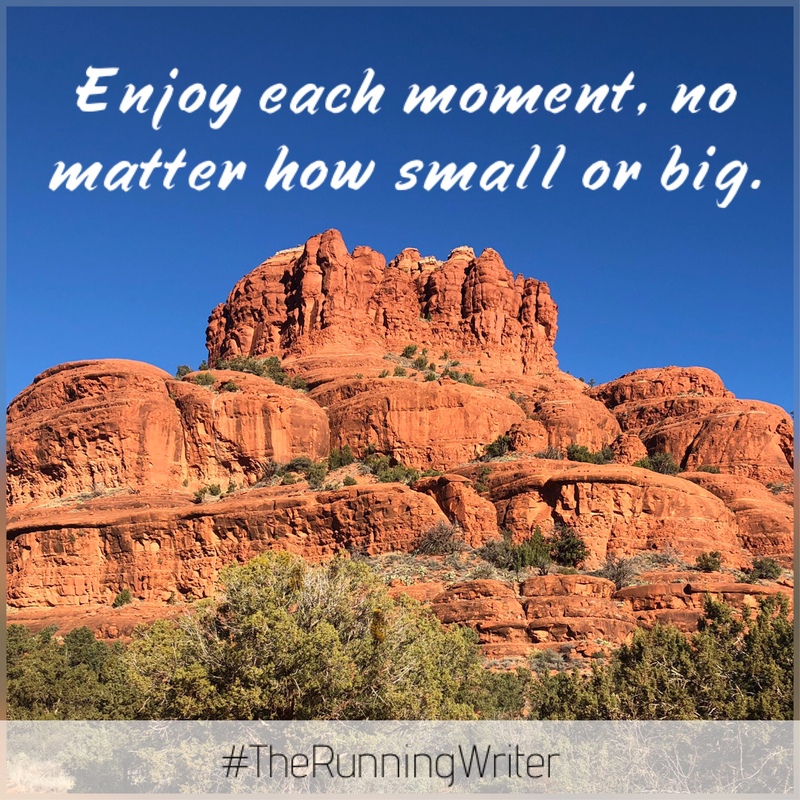 Enjoy each moment, no matter how small or big. Life’s too short to dwell on the negative. Life’s too short to live a day in regret. Life’s too short to not forgive those who’ve hurt you. Life’s too short to not love.